On July 22 the sun has just entered the sign of Leo at the Aquarius Full Moon. 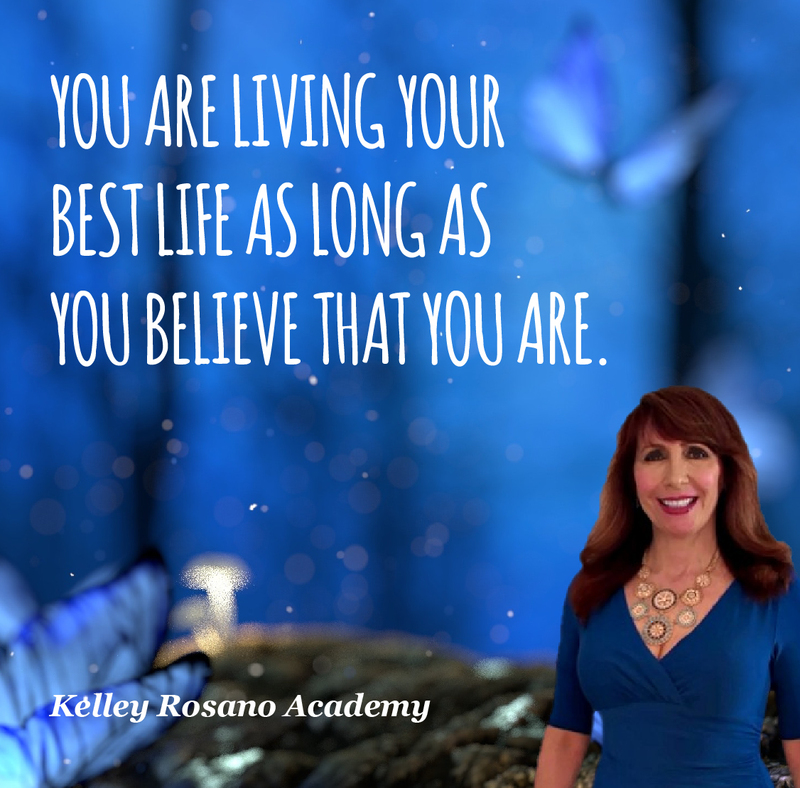 The cosmic message is that you are the King or Queen of your destiny. You are to be strong. Use your creative power and shine your light. The Moon has just entered Aquarius. This suggests that our alliances and goals are in a promising phase. We are at an early stage on the Full Moon. Leo is the Star. Aquarius is the theater crew. Aquarius is the team, the group and the tribe we belong. You need both Leo (Self) and Aquarius (other people) to be successful. Leo rules creative self-expression. 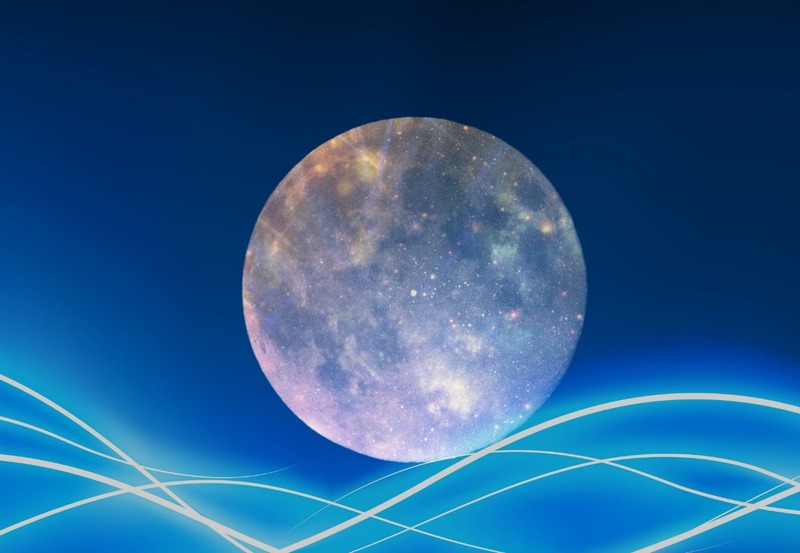 The Aquarius Full Moon shines the light on your hopes, wishes, dreams and goals. It holds the promise of our shared vision for the New Earth. We are creating the New Earth. Aquarius is the New Age of enlightenment dawning. 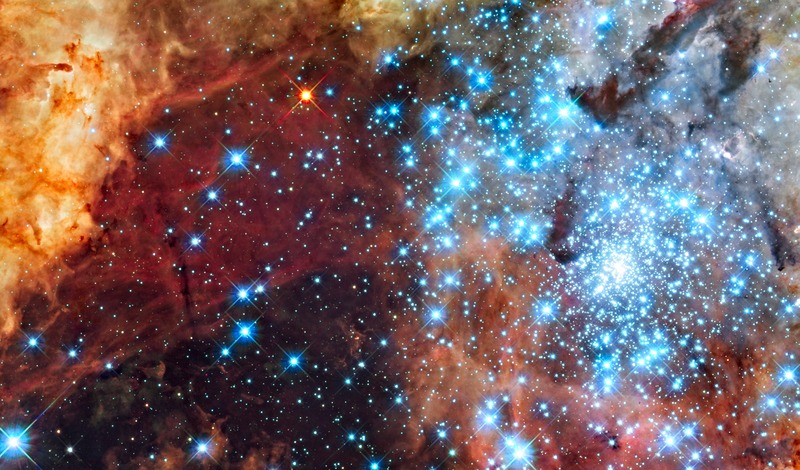 Everyone is a Star in the New Earth Energy. 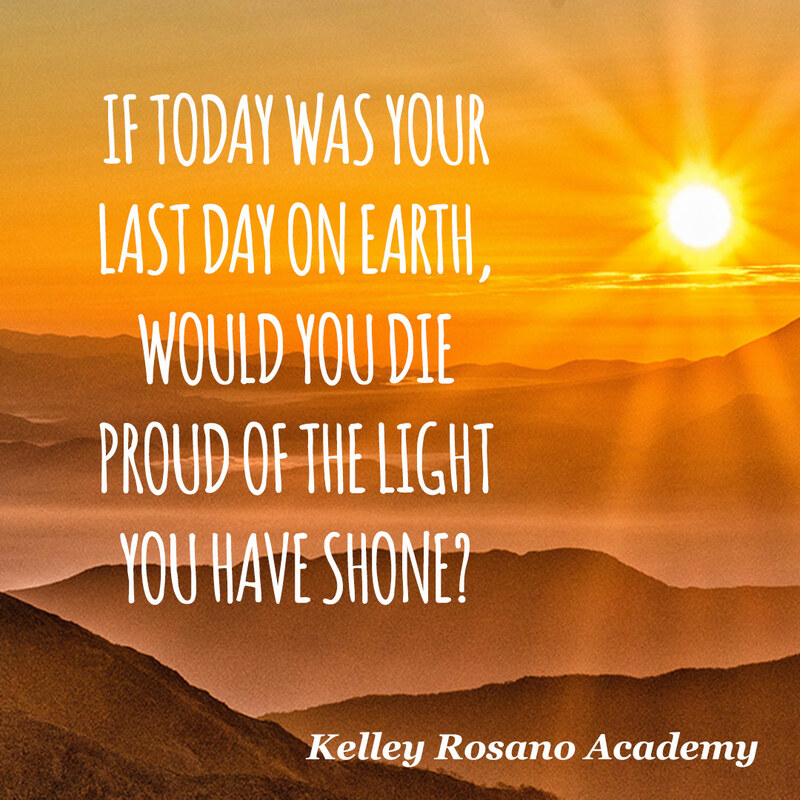 You are to shine your light. Be creative. “We all shine on like the Moon, the Stars and the Sun. ~ John Lennon. Make it real Saturn is direct and in Scorpio. Saturn is challenging both lights. The Sun and Moon are ready to be creative, free and celebrated. However, Saturn reveals the chinks in your ego structure. These are your blinds spots. The things you do that are not productive. For instance, are you focusing too much time, energy and resources into a dead end job, relationship and/or project? Saturn is the great teacher and tester. Saturn is interested in your ROI (return on investment.) The universe works in a figure eight flow. This is a balance of giving and receiving. When we are not receiving as much as we are giving, we are in a karmic relationship. We are not using our resources wisely. Saturn will show us our folly. Is your heart into what you are doing? Are your relationships a distraction from your goals, needs and life direction? 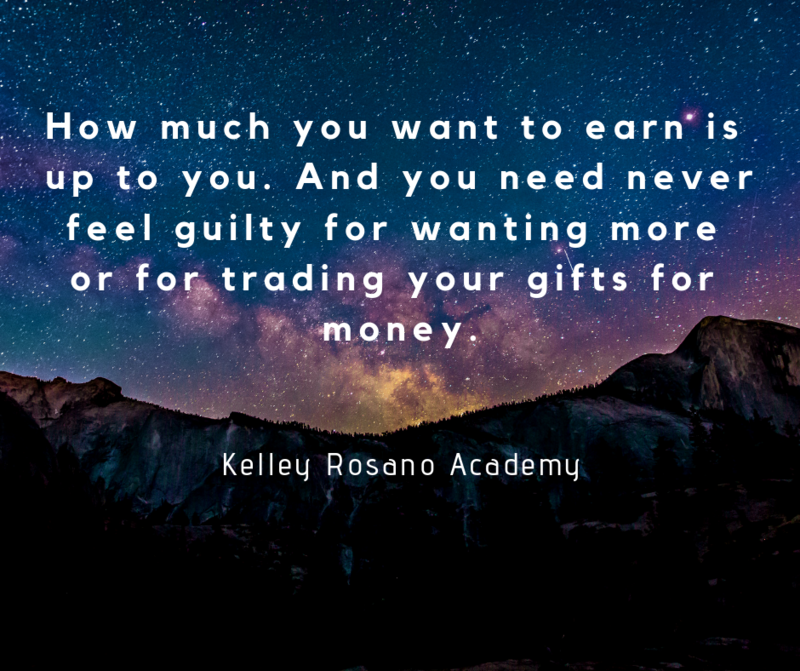 What is it that you love and value? The check is served on July 27 when Saturn makes an exact square (challenge) to the Sun. There is a price to pay with Saturn. Saturn is the supreme builder. Neptune gives you the vision. Saturn shows you how to construct the road to your dreams. There are consequences to our choices. For instance, we cannot be wasting our precious time, energy and resources in unproductive areas. This will not take us to our goals. Scorpio rules emotional truth. Saturn will expose the lies. Squares in astrology mark turning points. You can be at the fork in the road. One path must be chosen. The other left behind. Squares compel us to make real changes. What do you need to release to move forward? What goals are you ready to realize? 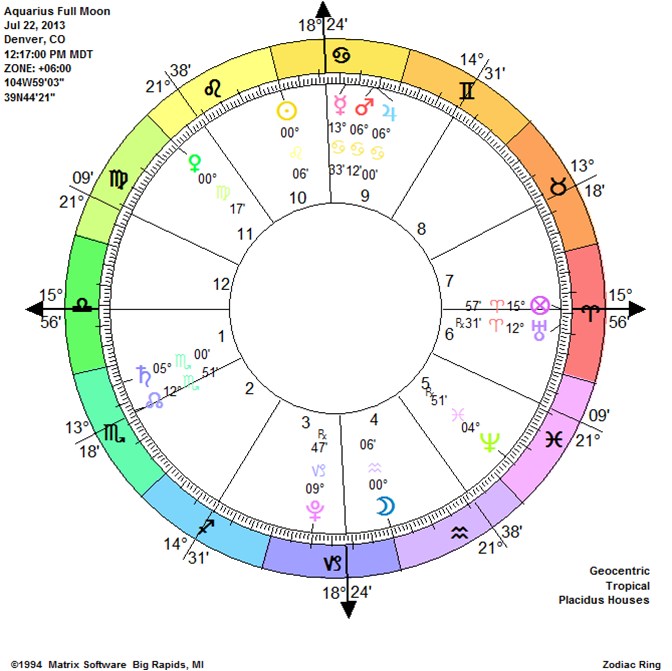 Mars in Cancer forms a difficult aspect (T-Square) to Pluto and Uranus July 27-31. This energy is double trouble. Mars is in his detriment in Cancer. Fireworks can be going off in every direction. We could be highly reactive. This dynamic can bring old issues to a head. Rehashing the past is not useful unless we bring a fresh perspective. Some people can be trouble looking for a place to happen. We want to avoid power struggles. If you are feeling blocked or frustrated. You can channel your energy into working out. A project that requires a strong physical focus can be productive. Center on what is working, communicate neutrally and work to find a compromise that creates a win-win for all concerned. Practice extreme Self-care. The stronger we are the more we can handle in a balanced way. We can choose to be proactive and not reactive. Hours before the Aquarius Full Moon Mars and Jupiter are coupled in Cancer. The dynamic duo is making a magical rare Grand Water Trine with Saturn and Neptune. 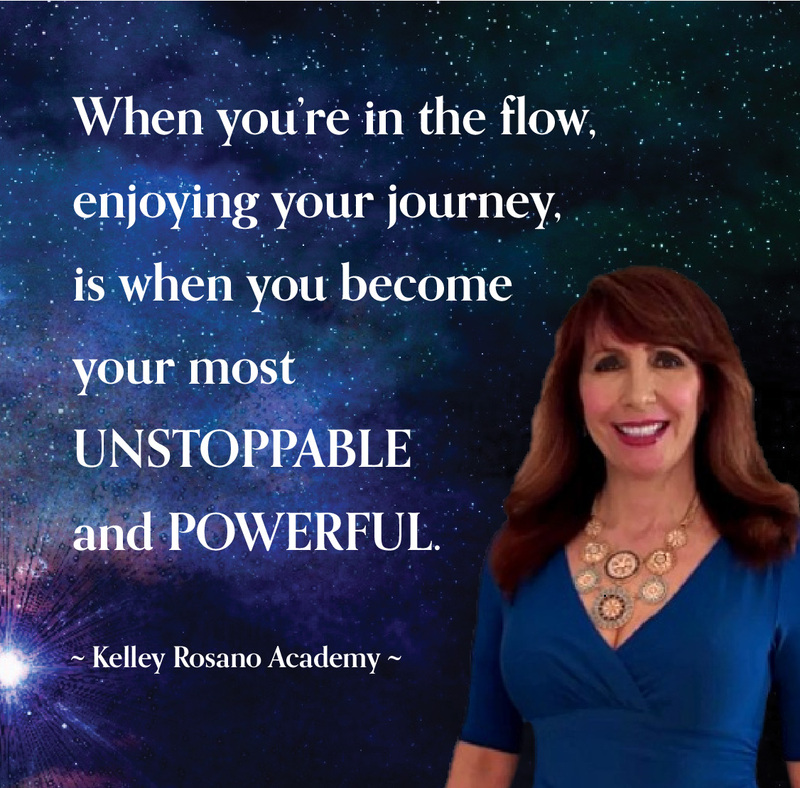 This potent energy can fuel your courage, enthusiasm and confidence. You may feel ready to make bold moves. Mars and Jupiter are the wind beneath your wings. You may be ready to fly. You feel that you can overcome all obstacles. You can make your dreams come true. The Aquarius full moon reminds us that life is more fun when we do it together. The Aquarius Full Moon is the third of three SuperMoons in a row. This is where the Moon is closest to the Earth and in direct alignment with the Sun and Earth. Balance is the key to our success. We are to be balanced in our logic/intuition, male/female energy and in our action/rest periods. How are you taking care of you? Mercury is direct. Saturn is direct. This is a new starting point. Let’s get off to a good start. Use your creative power and shine your light. Be a Way-Shower. Be a Light-House. Who have you come to be? Your soul holds the key. Your August “Kelleyscopes” are live!